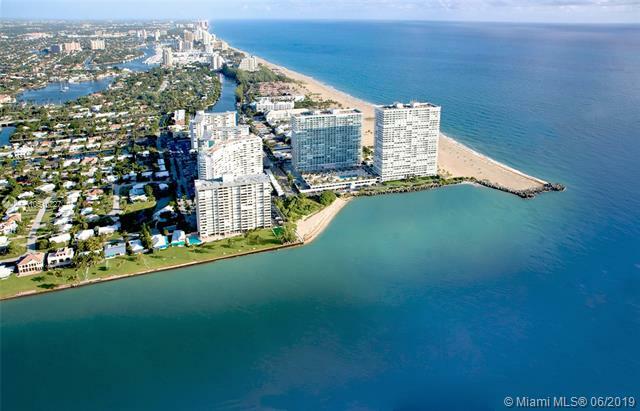 The spectacular ocean-front condos of Point Americas are nestled in Fort Lauderdale. With 5-star amenities and breathtaking views of the ocean, the Point of Americas caters to those with upscale tastes. 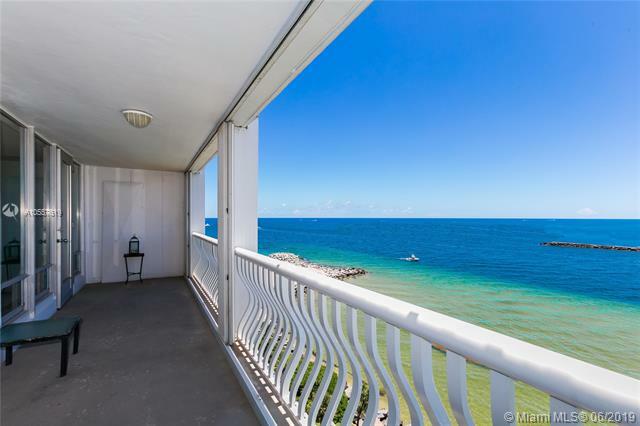 Minutes from this condo community you can find the Downtown Fort Lauderdale, the Galleria mall, sandy beaches and the tourist attracting Las Olas. Point Of Americas currently has 25 homes listed for sale. Point Of Americas currently has homes and condos ranging in size from 1109 to 2989 living square feet. These properties are priced from $445,000.00 to $2,000,000.00. Point Of Americas in Fort Lauderdale is really a wonderful location. The Fort Lauderdale location is amazing. But, if this isn't the community for you, you might like one of the other local communities like Casa Bella or Galt Towers or The Mill Lofts or Lauderdale Isles or River Lanes that are located here as well.